For more detailed ticket information, contact our Box Office at 906.635.4917 or 1.800.KEWADIN. 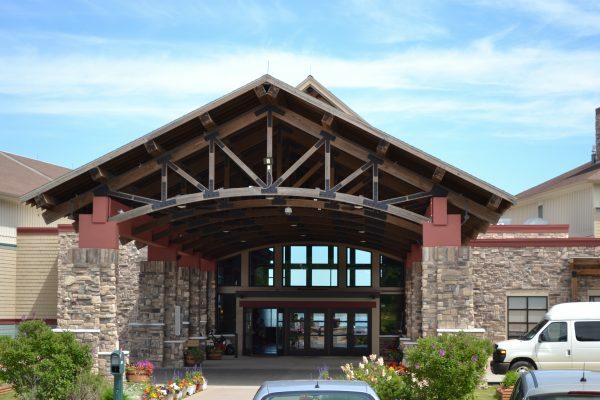 Learn more about our Event Center in St. Ignace. 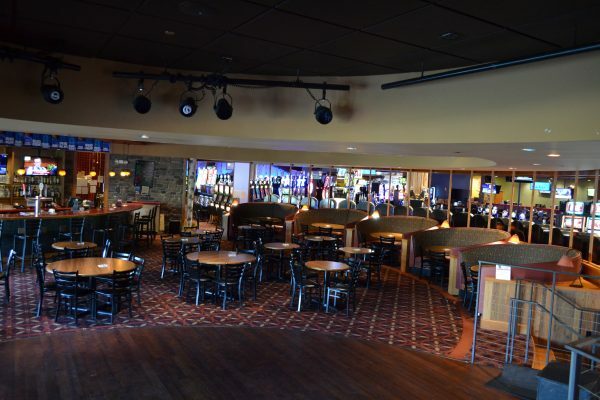 Bands and Karaoke available at our relaxing Northern Pines Lounge.